One of the struggles that we have faced is publicity and getting the word out about what we are doing here at Action Two Africa. 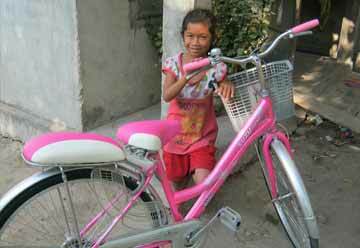 While we have GlobalGiving and their resources to promote our organization and our goals, Facebook, and word-of-mouth to promote our mission, it has still been difficult to spread the news about the successes and benefits that our Child Sponsorship Program has had for the children in our Program. With that said, we are looking for ways to help us get exposure for our organization, so that we can continue to empower children in Kenya. 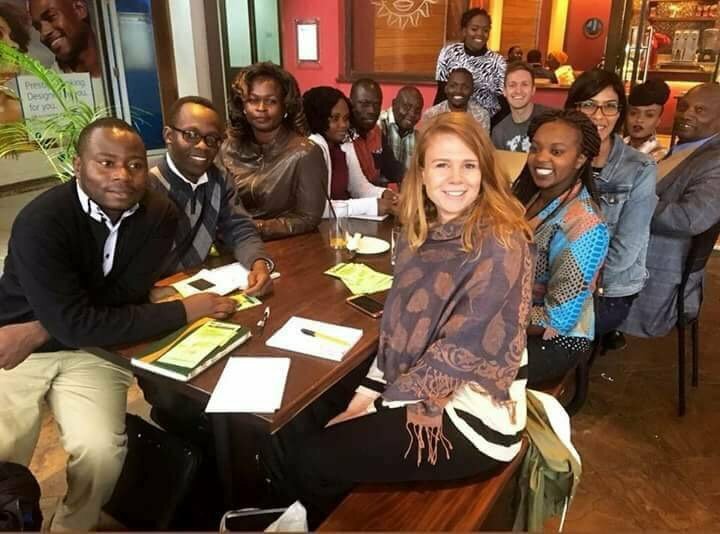 If you have an area of expertise that you think would help promote what we are doing in Kenya (help with organizing fundraisers, grant writing, obtaining corporate donations, etc. ), please let us know. We welcome any feedback or suggestions on how we can do this, and look forward to hearing from you, our family, friends, and supporters! And while we have challenges like publicity, and spreading the word about what we are doing, we have one primary obstacle that has really affected our overall impact: funding. We certainly don’t lack vision, or enthusiasm for what we are doing, but it has been a challenge for us to find sufficient funding to safeguard our financial vitality while at the same time working toward a stable and progressive future. 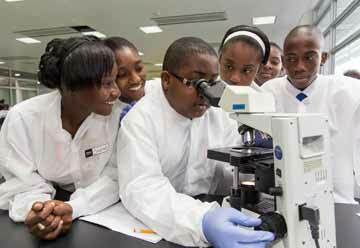 After years of trying to get government funding in Kenya for our program, and reaching out to other Kenyan non-profits, we have not yet succeeded in getting public or private funding for Action Two Africa. This is not a surprise to us as there is so much need for aide in Kenya right now due to issues with severe corruption, poverty, and lack of resources. We will keep persisting in this area, and are hopeful that we will be able to partner with an agency to promote the good work we are doing. 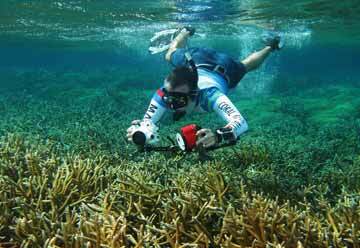 In the meantime, we are figuring out ways to help sustain the work we are doing. 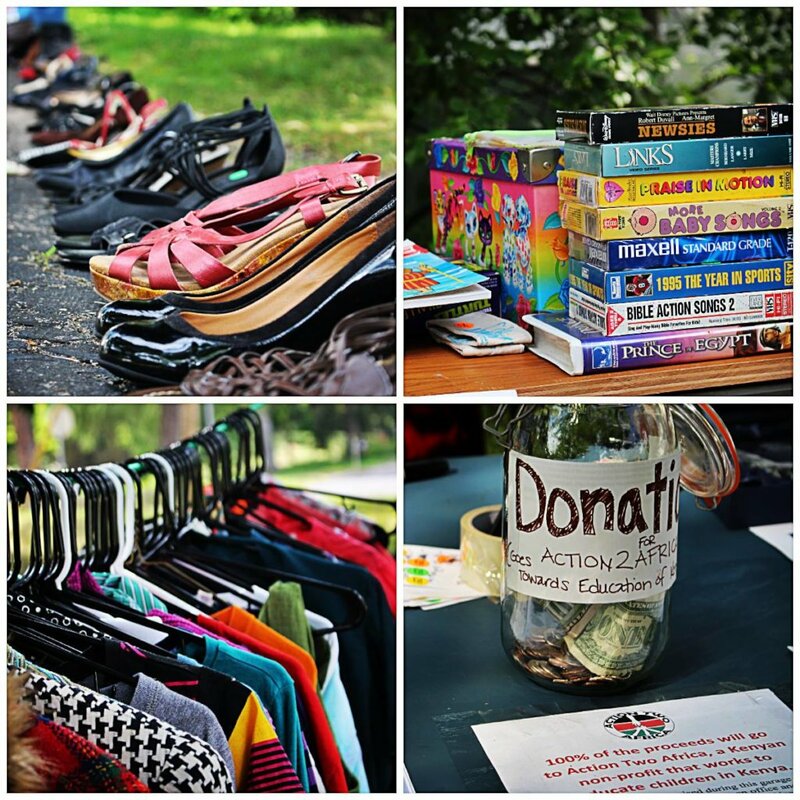 In the coming months we are going to hold our 6th Annual Garage Sale in hopes of raising awareness and bringing in some much needed donations. If you would like to contribute items, donate your time, or help in other ways, please let us know by emailing me at: christina@action2africa.org. 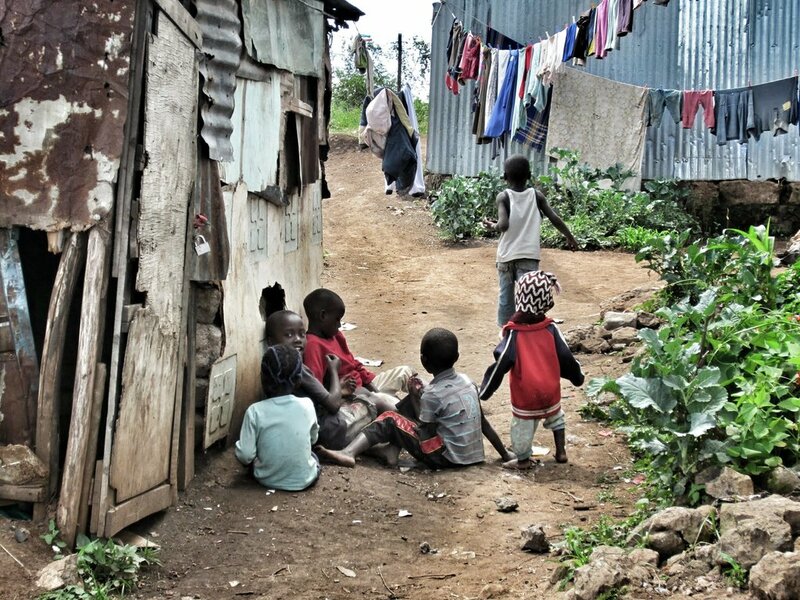 Additionally, continue to talk about the work that we are doing here at Action Two Africa. 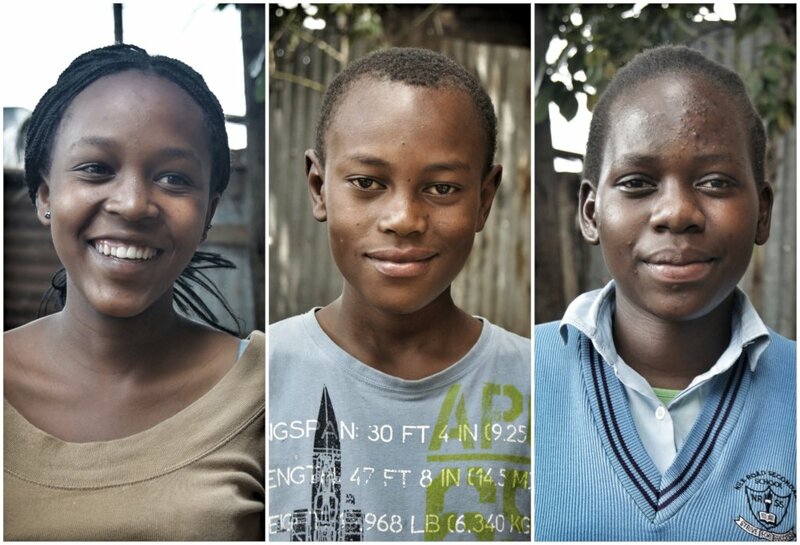 We encourage you to tell your friends, coworkers, and family about how we are empowering Kenyan youth through education sponsorships, in hopes that what we are doing will inspire them to take action by supporting our cause. 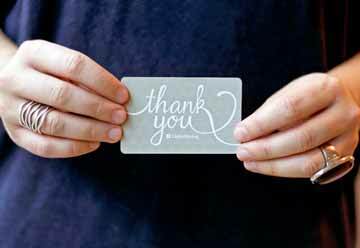 We also wanted to give a shout out and thank you, to you, our loyal donors, for your continued support and encouragement! Without you, we wouldn’t be able to continue the work we are doing. Thank you! America focused on innovation... and development, infrastructure, and prosperity eventually followed. We are happy to inform you that the children in our Child Sponsorship Program are excelling in school this year, and are already talking (with excitement) about how much they are looking forward to going back to school next year. But, we need your help to make this happen! 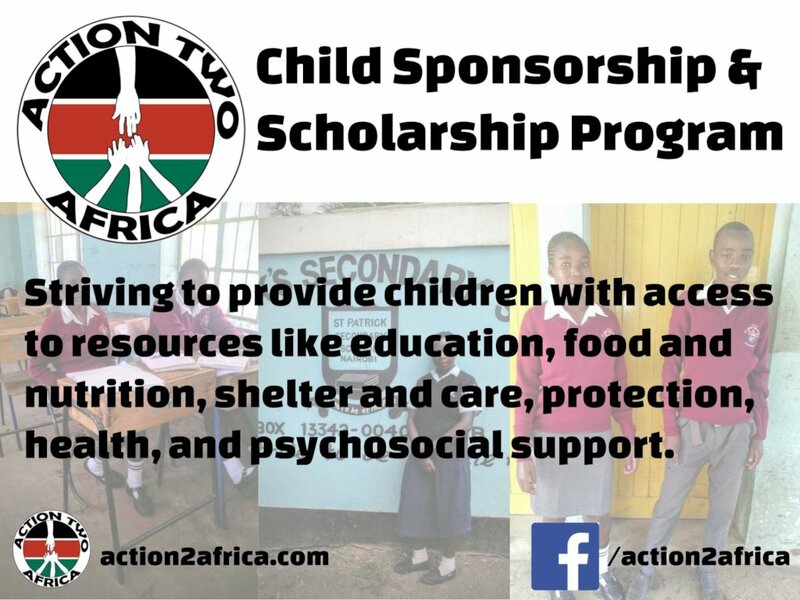 As we get closer to the end of the year, we are becoming more aware of Action Two Africa’s need to raise money to support the children in our Child Sponsorship Program for 2019. We currently have six children in the Program who will need financial support for their schooling in 2019, and we are far from meeting our monetary goal to aid in their education. Many of the parents and students are checking in with our partner, Humphrey, to find out if they will in fact be able to go to school next year, and we don’t have a solid answer for them. We wanted to ask you, our friends, family, and supporters, to help us start off 2019 with a guarantee that we can keep all of these children in school, and continue to work towards empowering youth in Kenya. While we know that you may never have the opportunity to meet the children in our program, they're no different than children here in America. 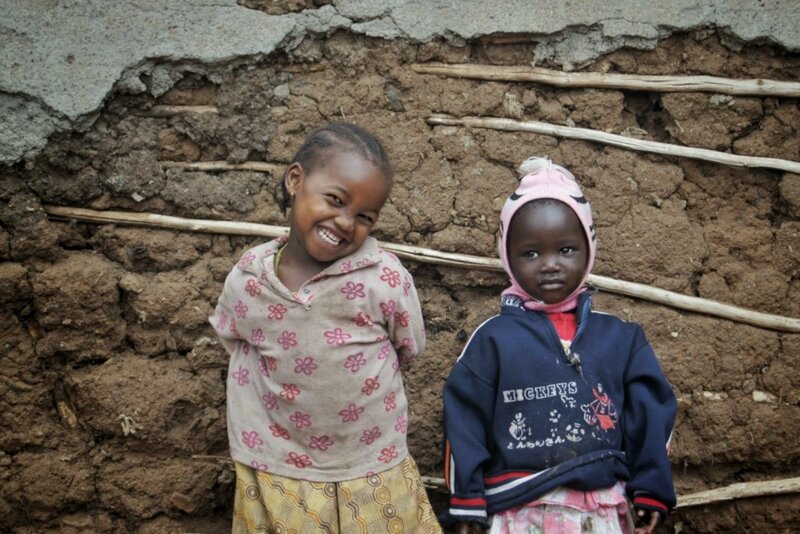 They want the same things: hope, stability, and a brighter future. Your financial support can help them see the light at the end of that tunnel. On behalf of all of the children and families you have supported in the past, thank you. Thank you for all that you have done, and for your continued support. 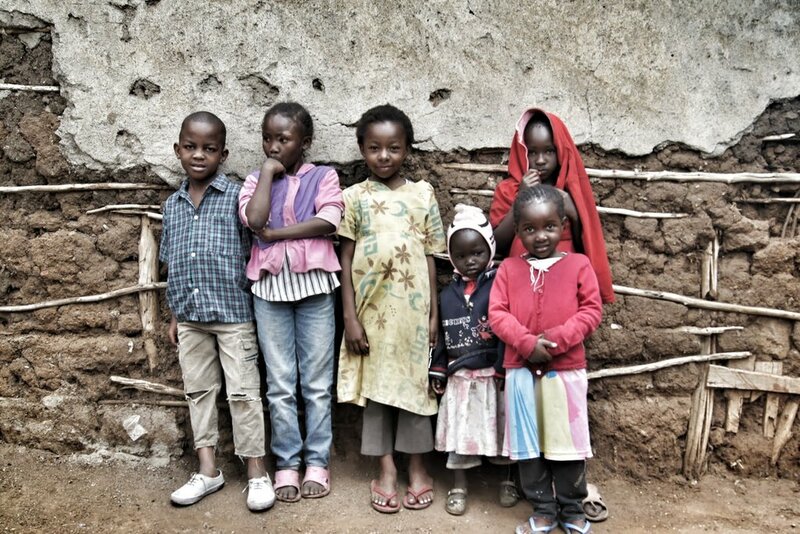 Let's continue to work together and provide these six students with the security of knowing they will be able to go to school in 2019! 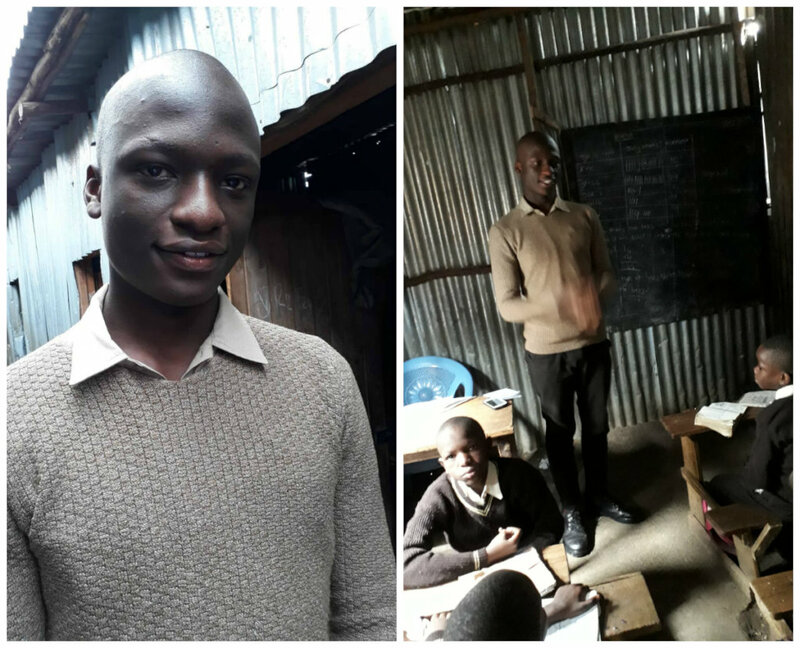 Godfrey is currently volunteering as a teacher in a local school in Kiambiu, teaching 2nd and 3rd graders. He is excited and determined to bring change to his community. As he told Humphrey during a recent conversation, “Not even the sky is the limit for what I plan to achieve." We here at Action Two Africa (A2A) are saddened to let you know that our office in Kiambiu, Kenya, is now closed due to a lack of funding. Over the last few years, we have not been receiving adequate donations to support the office space that Humphrey previously worked out of, and where children could come after school to study, write to their sponsors, and have a safe place to meet with their peers. However unfortunate this set back though, this doesn't deter our mission or change our vision for Kiambiu. 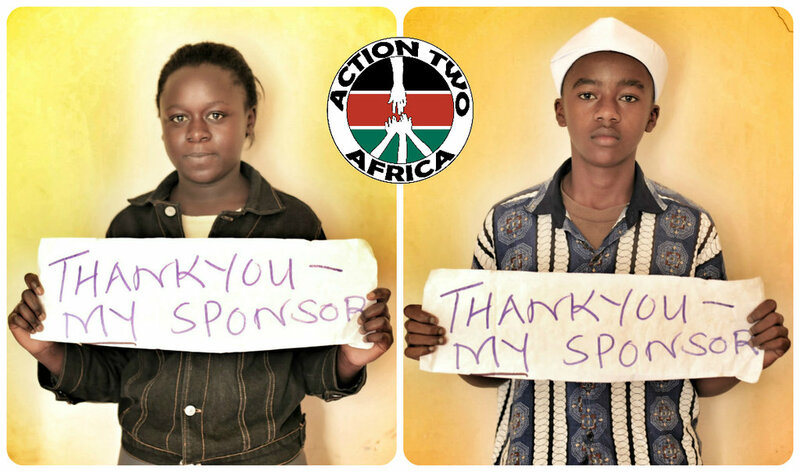 A2A will continue to provide educational sponsorships and mentoring to children in our Child Sponsorship Program.